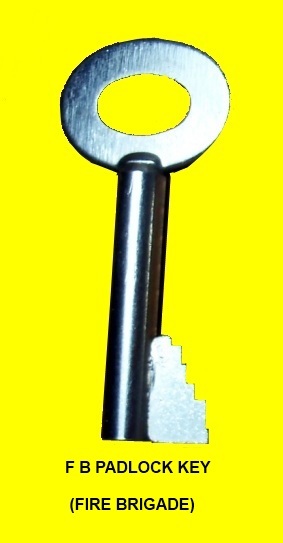 Pre Cut Keys can be brought at our shop or through the web. 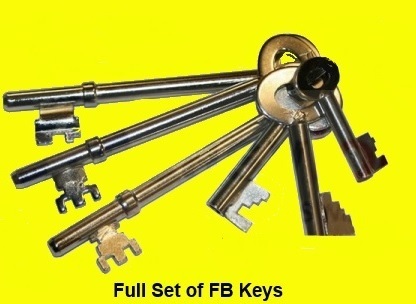 For Pre Cut Keys at fair prices use North London Locksmiths Ltd. Either buy through the web or through our shop in North London. We also do cabinet keys to code, as well as making keys to locks, where they have gone missing, including car door barrels and ignitions. 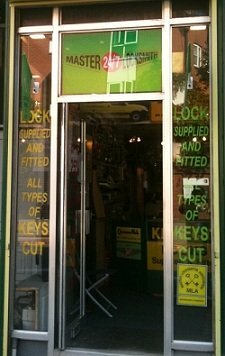 You can purchase Pre Cut Keys from our shop in North London or from our KEYS LOCKS PADLOCKS WEB SHOP. Here at our shop base at 79 GRAND PARADE, GREEN LANES, LONDON, N4 1DX we sell many types of Keys, as well as selling them through the web, at discounted prices. Our Locksmith shop based in North London has been established for the past 35 years, we can be easily found next to Homebase on the Arena Shopping centre. We do all kinds of KEY CUTTING as well as Keys to code, including making keys to locks where the keys have been lost, including KEYS TO IGNITIONS and to car door barrels. If you are in a different part of the country to North London, you can always order through the INTERNET any key you require. 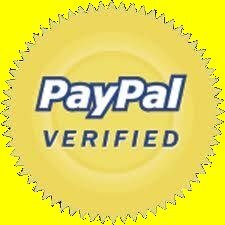 You may pay by credit or debit card and by PAY PAL. JUST CLICK ON ANY OF THE LINKS BELOW, TO GO TO OUR SELLING PAGE OF KEYS. 0208 800 6041 and order through our staff. 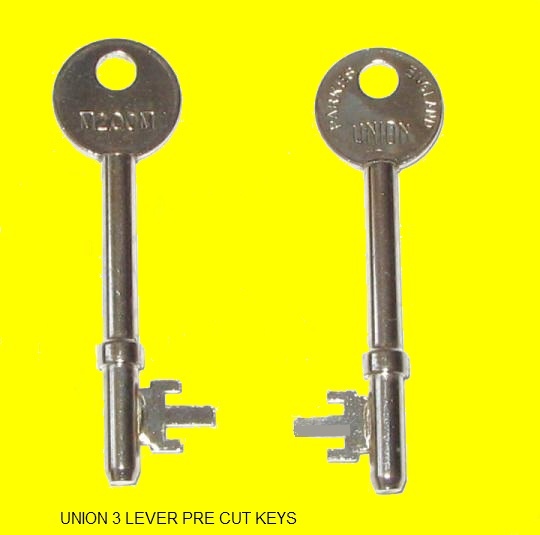 MATCH YOUR KEY WITH THE FOLLOWING CUT KEYS, THEN OR TELEPHONE OUR OFFICE ON 0208 800 6041 OR e.mail:- northlondonlocksmiths@yahoo.com TO BUY AS MANY AS YOU LIKE. We can make up many types of Pre Cut Keys, as well as making keys up to code. 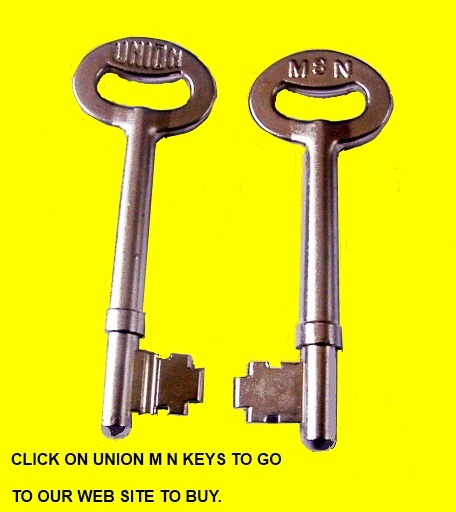 Keys and locks can be purchased at discounted prices through our WEB SHOP. Where we will be happy to help you in any way we can. Or of course you can fill in the setimate form below and we will respond as soon as possible.